Descend to the bottom of Lake Diefenbaker as an abandoned pet Koi fish, a Walleye, a Rainbow Trout, and a Sturgeon. I though it was a great game. I was easy to get the hang of, and kept me interested. 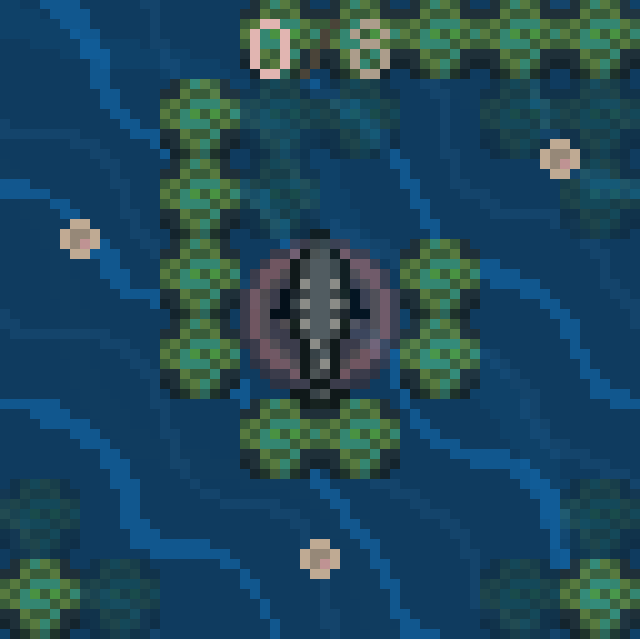 I like the water, and fish look. Really neat game. 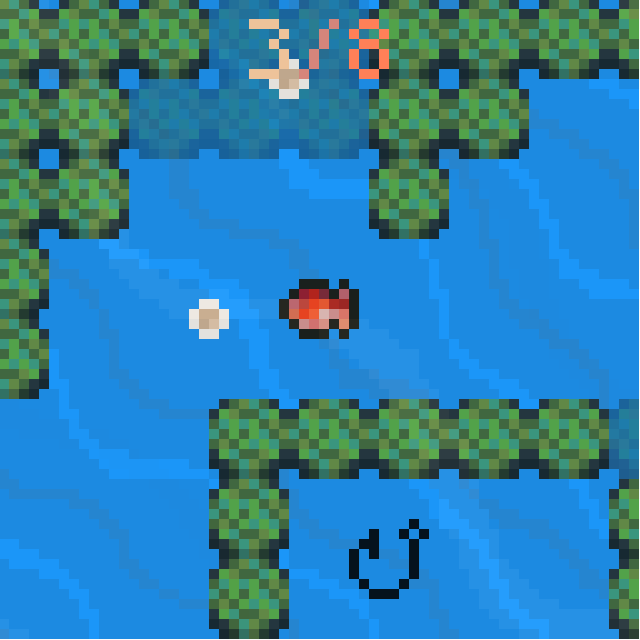 Nice little game with good 'floaty' fish controls! I enjoyed this one! Good controls, nice music, simple, but fun gameplay. One little thing. I experienced some shaking effect on the player sprites. 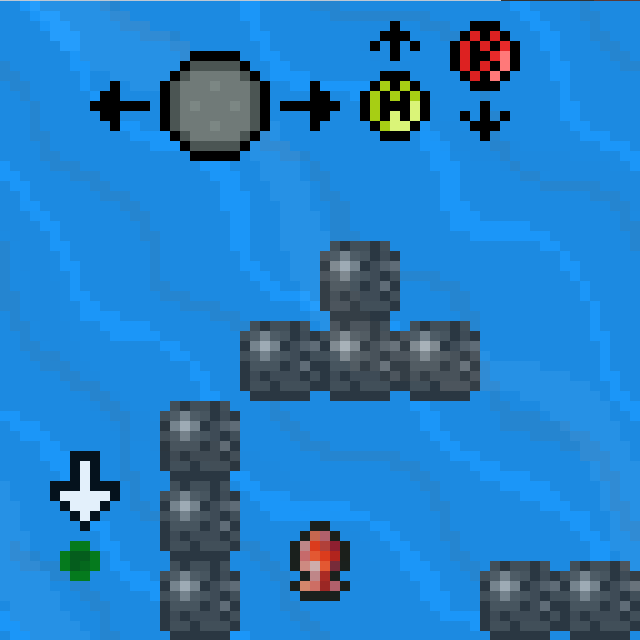 You may use draw_sprite or draw_sprite_ext to draw the player and floor its x and y. 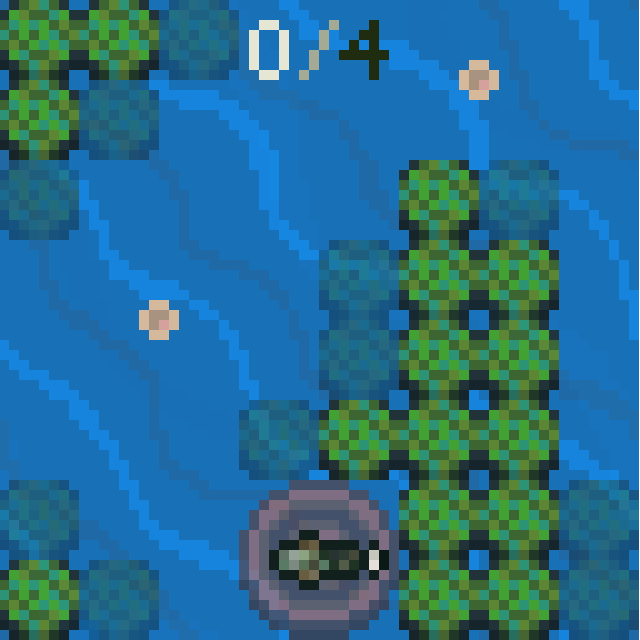 Also it's recommended to create the sprites in multiple directions rather than using the angle value. It's pretty good in higher resolution, but the result is not that good with small sprites. This is a very enjoyable! 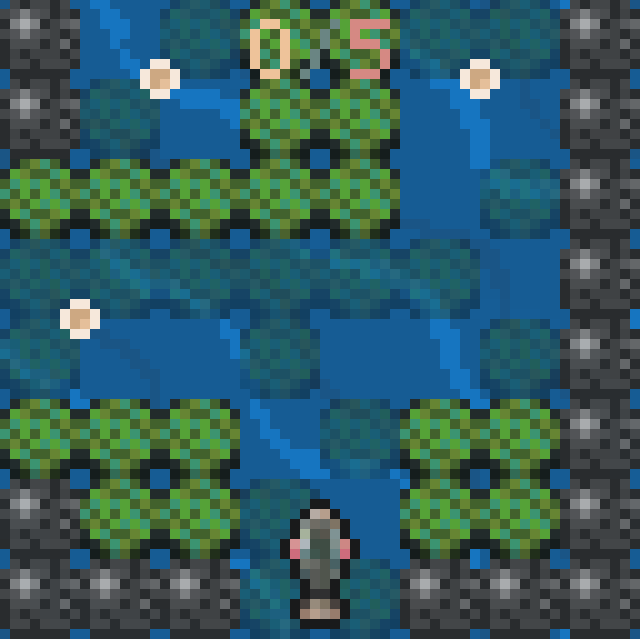 I'm on a quest to rate all the #LOWREZJAM games and comment on most of them. This one is pretty good!